Experiencing challenges, and even failure, can help children develop the skills they need to independently succeed in the world. Self-sufficiency and the confidence that comes from overcoming challenges is one of the greatest gifts that a parent can give to a child. 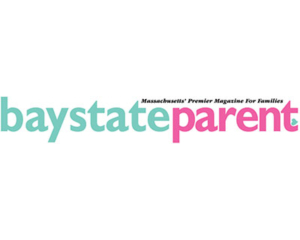 Read Dr. Daitch’s article in Baystate Parent, How To Much Parental Help Can Hurt Your Children’s Success in School, to learn more about the benefits of letting children function independently.